Understanding Geometry teaches an understanding of the reasoning behind the properties taught in geometry. Helps students learn skills for high school standardized testing. 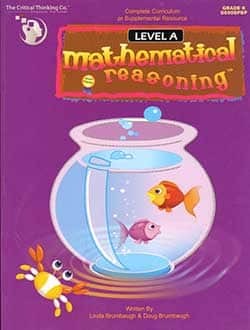 Develops critical thinking skills in geometry. Understanding Geometry is reproducible for single-classroom use or single-family use. It’s written in an easy-to-understand style—geometry doesn’t have to be that complicated. The graphics are colorful and illustrate the concepts in a thorough, but simple fashion. We recommend it as a pre-geometry course to prepare for high school geometry. Use it as a geometry course for the high school student who struggles in math, but needs the geometry credit to graduate. 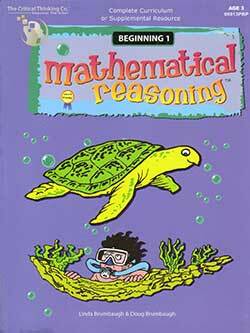 Teaches the reasoning for the properties of geometry. Includes a glossary of terms for high school geometry for the student to learn. 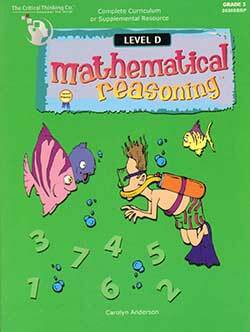 Bridge the gap between computation and mathematical reasoning. 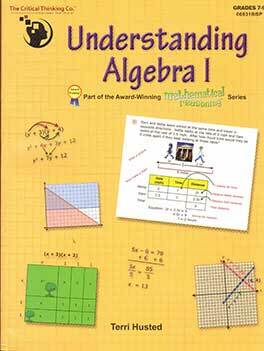 Pre-Requisite: The publisher recommends taking Understanding Algebra 1 before taking this geometry course.